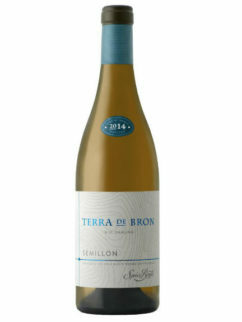 This Riesling called Di’tjie, is another of Charles Back’s interesting and unique “creations”. The Bloemcool range is usually limited in supply- with only 148 bottles produced of this particular wine. 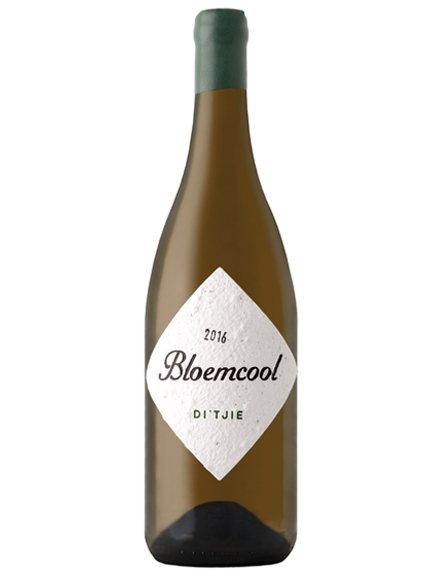 Not only is this range called Bloemcool because it was the histroric name of the farm, but each label is made with biodegradable paper with cauliflower (bloemcool) seeds incorporated into the pulp. 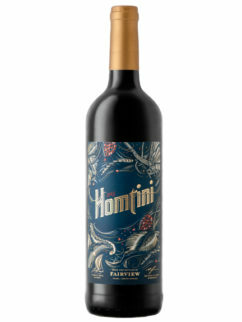 The best wines are always made with love. Or, in this case, inspired by it. Named after Diane, Charles Back’s wife, Di’tjie is a term of endearment referring to Diane’s petite size. Riesling is her most favoured grape variety and just like the wine, Diane is a women full of vibrant character, life and zest. 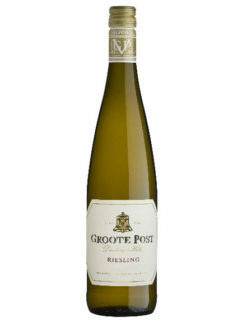 Riesling’s finest characteristics are its intense perfume and its piercing crisp acidity which it manages to retain even at high ripeness levels. 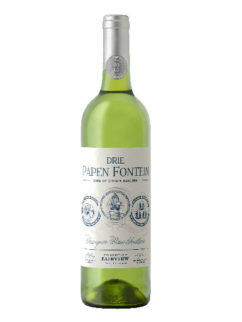 The Di’tjie is a beautiful pale golden colour with delicate apricot, rose and jasmine aromas. 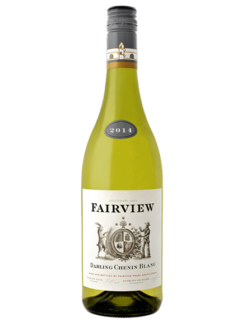 The palate is crisp and vibrant, its zesty fruit layered with a saline core and ending on a typical dry finish. 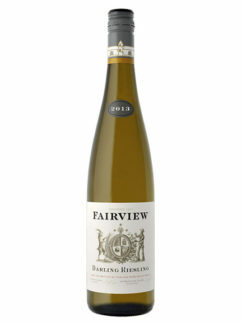 Tags: Fairview, Limited release, Riesling.